Hunka Hunka Burning Reviews: Harry Potter fans will love this trick! 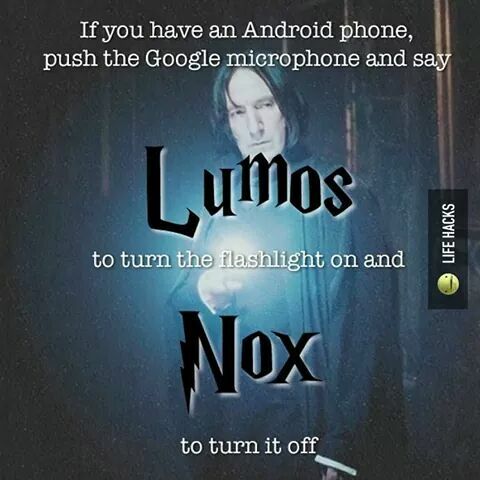 Harry Potter fans will love this trick! While researching, I came upon this little trick. I thought, there is no way this will work..and then it did. I am not big into Harry Potter, but this is cool. I won't bug you with details since I am providing a detailed picture I found on google. I will say, my phone takes a few seconds to do what the command says, so give it a few. 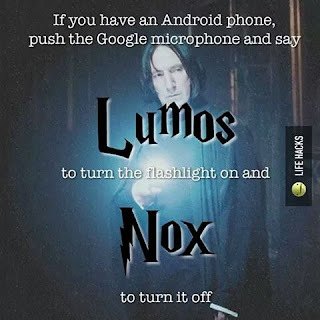 It works on my Android phone! I want more tricks like this one. Know any? 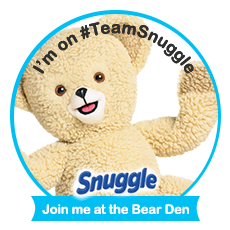 Let me know below, you will get credit in my blog post. Thanks for reading everyone!